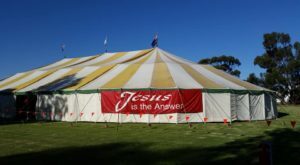 Riverland Miracle Tent – Jesus Still Heals! 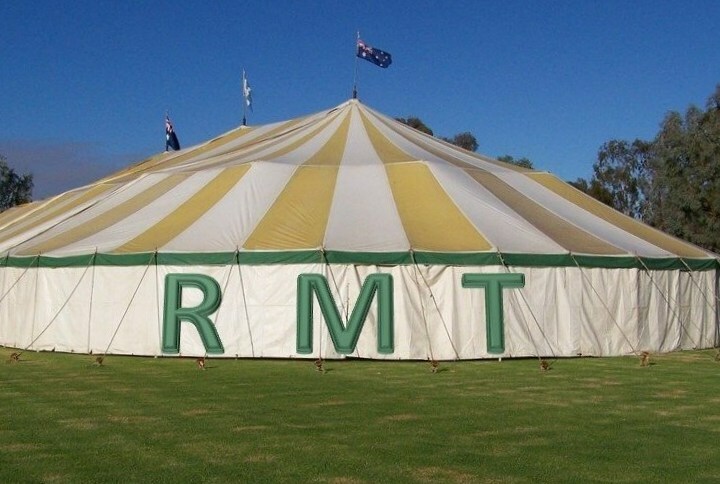 WHAT IS THE MIRACLE TENT? 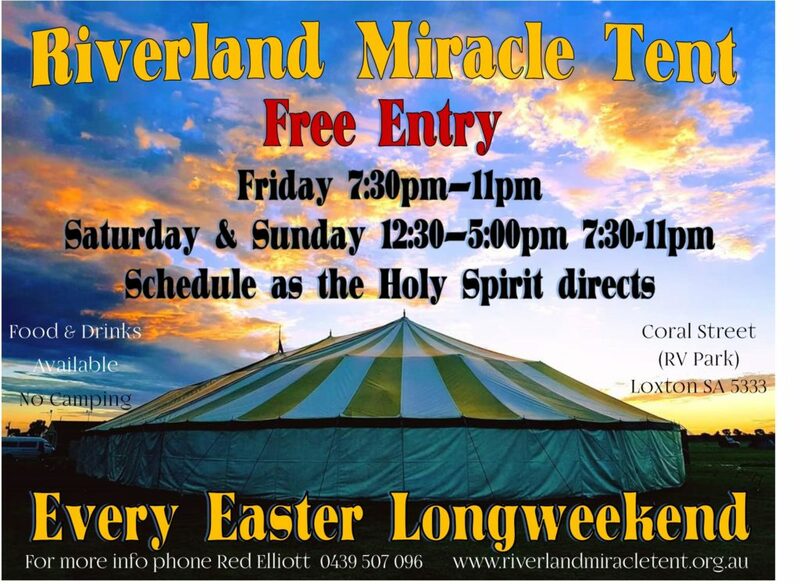 Riverland Miracle Tent will be held at the Loxton Oval (RV Park) each Easter Long Weekend (19th April – 21st April 2019). 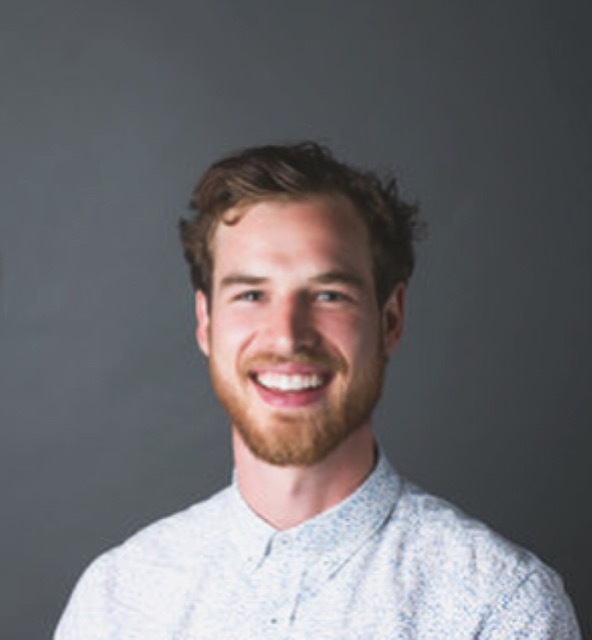 With a variety of guest speakers visiting from Australia, you won’t be disappointed. The entire weekend will be ran as the Holy Spirit leads with Great Worship, Awesome Messages & Healing Miracles! For more information, please contact Pastor Red Elliott on 0439 507 096.
WHO ARE THE GUEST SPEAKERS FOR 2019? We have a wide range of guests in 2019. Lead by Byron Neldner and Tyla and Sam Hoffrichter. 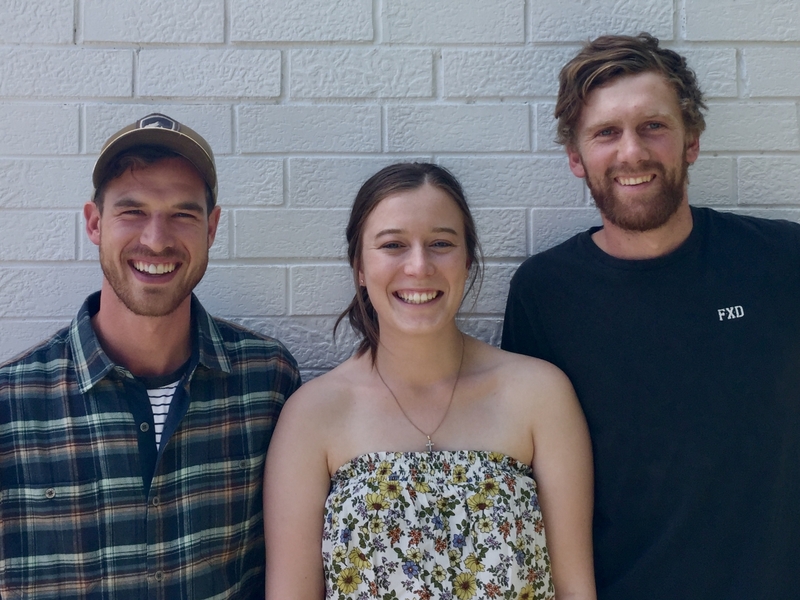 A group of young adults from the Barossa Valley who are passionate about authentic, spirit-filled worship where people can experience God and praise Him freely. I’m passionate about the gospel setting people free and equipping the church to live out the supernatural lifestyle Jesus modeled. Kimberley Douglas is Adelaide born and bred with a calling into business and serving the community, especially in sharing her personal testimony which is a powerful message in hope and God’s Grace. 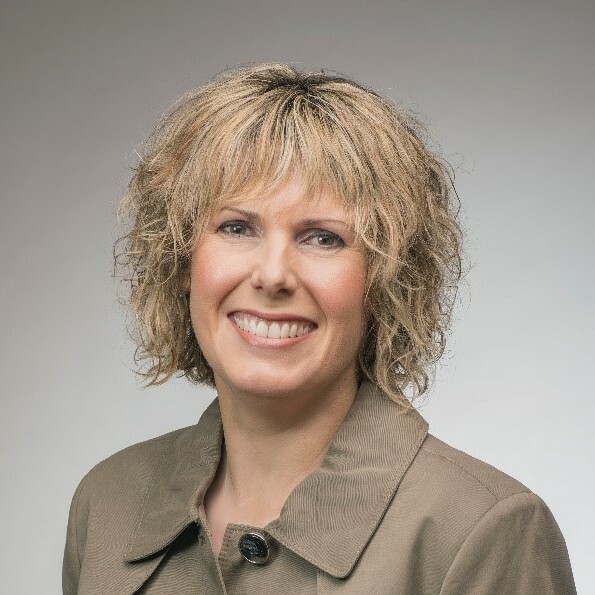 Kimberley is a qualified Nutritionist and Counselor and runs a busy complementary health practice specializing in offering natural complementary support for health challenges like autoimmune diseases, diabetes, infertility and children’s health. Kimberley is an author of a book called “Insulin Junkies – how to kick the habit, a dietary information and recipe book, already in its second print run. Kimberley also has conducted nutrition segments on radio 5AA and Life FM, and a TV show “our time” on channel 44. Kimberley with her husband Stuart have a heart for orphanages and missions and run an organization called Corporate Orphan sending medical aid to over 40 orphanages across the globe. Together they have also a heart for India and are currently focused on several mission projects around waterborne disease and infertility. In the past 12 years, Kimberley has had some amazing life challenges birthed from a time of extreme pain and grief, through to a life-threatening experience where she had an encounter with the Lord and is called now to share a message of hope, grace and forgiveness. 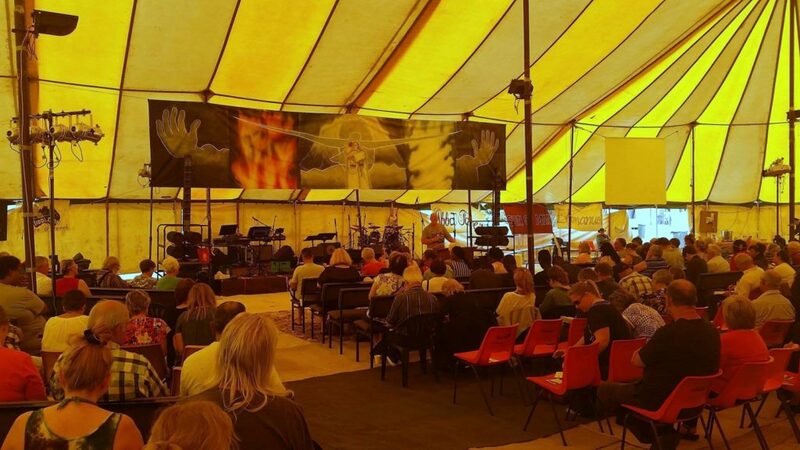 Kimberley operates specifically in prophetic and words of knowledge ministry with a focus on bringing revelation and healing to people’s hearts and minds. 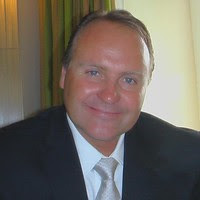 Dr. J.P. Scharnik was born in South Africa is married to Tina and has two beautiful children. JP and his family have been missionaries for many years now. Their passion and love for the lost and the saved has spread to Africa, Europe, USA, Asia, and Australia. 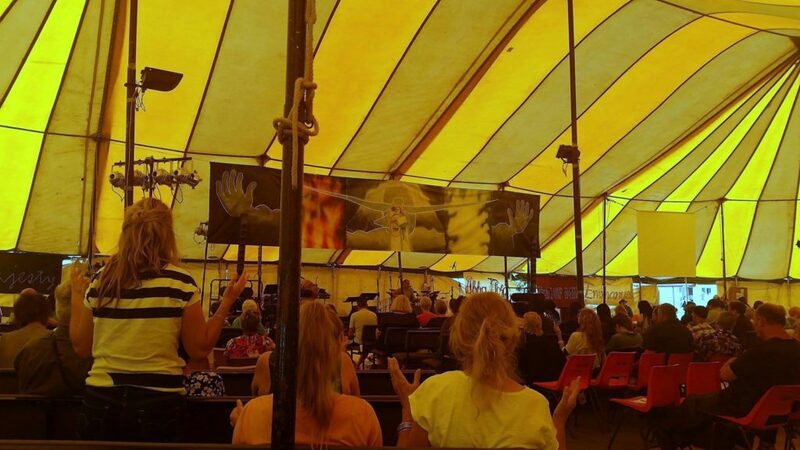 JP has an incredible drive to reveal the truths of the Gospel of Christ and does this through the medium of mass open-air Gospel campaigns, prison outreach programmes, local church fellowship, itinerating, TV, CD and DVD film tract outreach and distribution. By all means, the great news of Jesus Christ must be shared, told, preached and revealed. Bob Marley was shot in an attempted assassination on his and his family’s life in Jamaica. Two days later he was singing in a concert. When asked how or why he would be doing such a thing, he replied; “evil men never take a break or rest, why should we who fight for righteousness, justice, peace and love!” This truth is so real in JP’s life he wants everyone to know that God is not the source of pain and suffering in this world contrary to deceitful man-made/organised religions that attempt to portray God as the God Father full of conditional love. No, God is the Good Father, the loving Father, the deeply concerned Father who designed and created each of us with one intention and that is that we might have life and life more abundantly intertwined and made one with Him the source of life and love. Entry to the Miracle Tent is free. There will be a freewill offering collected over the weekend. DID YOU MISS ANY OF THE SESSIONS? Don’t worry, you will be able to listen to all guest speakers from each session. 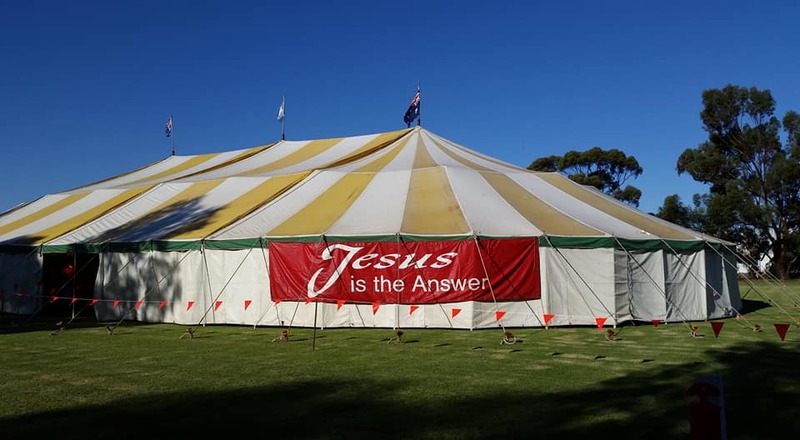 The Miracle Tent is held at the Loxton RV Park, Coral Street on the Easter Long Weekend each year. With a variety of guest speakers visiting from Australia and Overseas, you won’t be disappointed. The entire weekend will be run as the Holy Spirit leads with Great Worship, Awesome Messages & Healing Miracles! © 2017 RIVERLAND MIRACLE TENT ALL RIGHTS RESERVED.